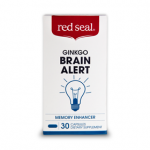 A growing number of people are turning to nootropic supplements to improve memory and focus. 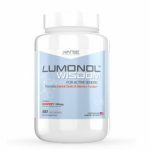 Picamilon and other nootropic supplements are the fastest growing segment of the dietary supplement market. 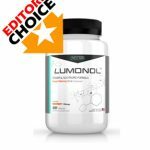 If you want a smarter nootropic, you can learn about Picamilon and other high quality supplements at Smart Pill Guide. 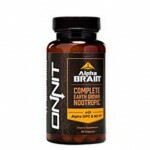 Attempting to determine which of the hundreds of nootropic supplements on the market is most effective is challenging and confusing. Advertising claims from dozens of different brands all begin to sound the same and you may feel even more confused than when you started your search. Customer reviews and an independent source of unbiased reviews, such as Smart Pill Guide, can help you make an informed decision. 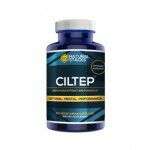 Each supplement is specifically formulated to produce improvements in certain areas. 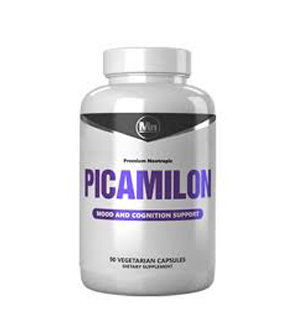 One thing that sets Picamilon apart from most products is that it is one of the few supplements that is sold as a prescription drug to improve cognitive function in other countries. 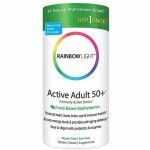 In the United States, this product is available as a dietary supplement. Picamilon was developed in the Soviet Union in the 1960s by combining GABA with niacin. 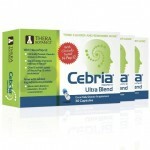 The resulting formula was shown to be effective for improving memory and focus, as well as treatment for certain health conditions. The medication is still used to treat craniocerebral trauma, stroke, and neuro infections, conditions that restrict cerebral blood flow, alcohol intoxication, migraines, and depression. 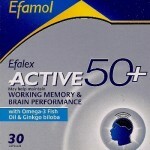 In the United States, the product is sold as a supplement for improving memory, focus, and cognitive function. 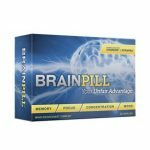 In addition to improvements in memory and concentration, some people use this supplement as a natural treatment for anxiety and depression. Because Picamilon is a prescription drug, the manufacturer needed to follow the approval process for prescription drugs. This is another factor that sets Picamilon apart from other supplements. While some are backed by clinical trials, most have not been studied and many manufacturers rely on studies of specific ingredients used in their formula, rather than conducting separate clinical studies on the supplement. Does it work? 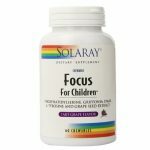 Clinical research and customer reviews seem to indicate that it does offer benefits for increasing cognitive function and treating certain medical conditions. 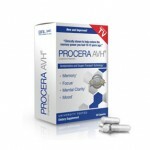 People also report positive results when using the supplement for anxiety, social anxiety, stress reduction, and depression. Keep in mind that this is available over the counter in the United States, but it is still wise to check with your doctor, particularly if you are planning to use this supplement for a health condition. When using any supplement, take the time to fully research the ingredients, dosage & side effects. The dosage for Picamilon is between 50 mg and 200 mg per day. 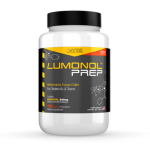 Generally, it is recommended that new users begin with the 50 mg dosage and gradually increase up to a maximum of 200 mg per day. 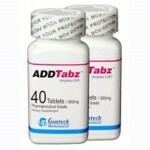 While no dangerous side effects have been found, some users report nausea, light headedness, and headache.